Email is the best way to get the fastest response from us. Click the email address below to send us a note. 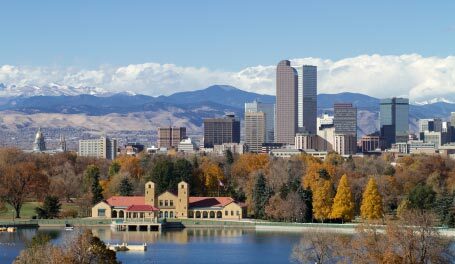 Note: our business headquarters are in Denver. There is no directory listing for us in Idaho.